While Birch Haven Resort is located in the depths of Northern Minnesota's natural wilderness, it is also conveniently located within 10 miles of a grocery store, bait shop and restaurants, and approximately 30 miles from both Grand Rapids and Hibbing. 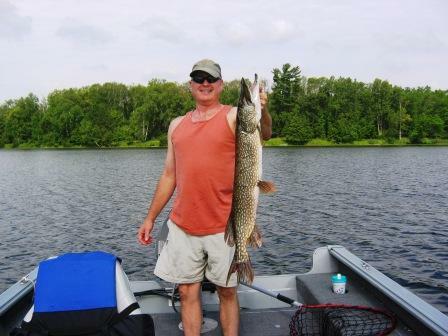 Get fishing and layout information on the beautiful lake. Find out what you can do while not relaxing on the dock, fishing or sitting by the fire. You may be surprised when you discover all of the family fun available in the surrounding communities. Discover the natural beauty of Birch Havens vast wildlife.